Following another excellent set of curriculum rowing lessons finishing with a very successful interhouse rowing competition we decided to enter the National Junior Indoor Rowing Championships for the second time. The event took place on 17th March 2017 at the Lea Valley athletics centre on the outskirts of London. Over 2000 pupils took part, travelling from all over the country. A fantastic day was had by staff and pupils and there is no doubt that this will be an event we look to enter in future years. 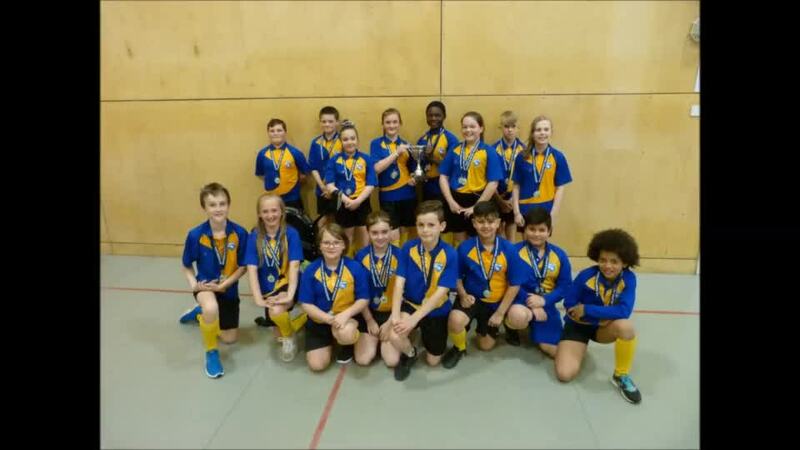 Taking part in competition at this level definitely helped the pupils involved to beat all other teams in the Redditch District Competition and be crowned district champions!